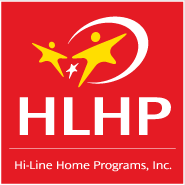 Welcome to Hi-Line Home Programs, Inc.
We exist to provide supports and services for children and families across Montana. With your help we can make a difference. Our website furthers our mission by providing ways for you to learn more and get involved. Thanks for visiting. Your support is appreciated.